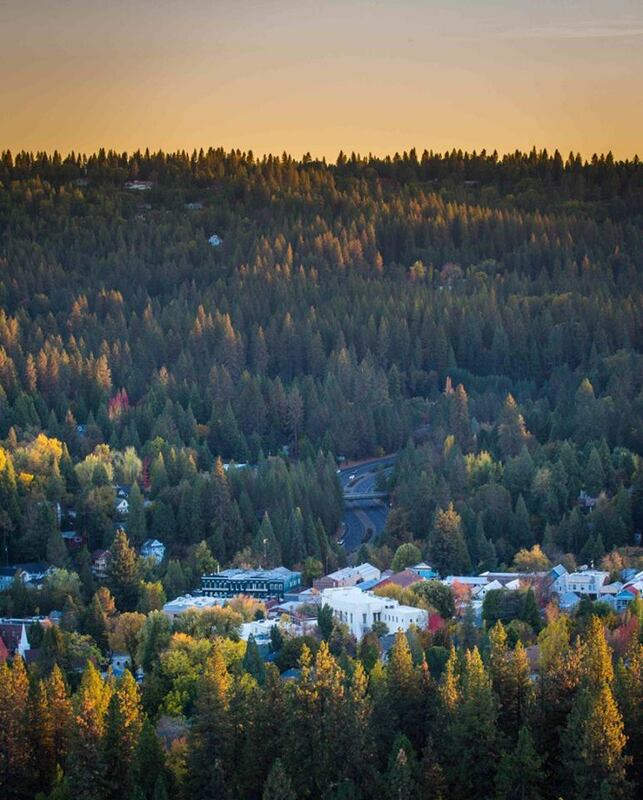 NEVADA CITY IS AN IDEAL PLACE FOR VIEWING FALL COLORS, in the leafy, Victorian neighborhoods surrounding the historic downtown and just outside of downtown. “Leaf peeping” venues near town include Hirschman’s Pond, redolent of a golden pond in New England; the Deer Creek Tribute Trail, honoring the contributions of native Nisenan; Independence Trail; the wild and scenic South Yuba River; and Hwy. 20. Outside magazine named Nevada City one of America’s “best river towns.” “Residents can ski at Sugar Bowl (45 minutes away), mountain-bike 120 miles of single-track within a 20-minute drive into Tahoe National Forest, and visit five vineyards less than 30 minutes from downtown,” the magazine wrote. Nevada City also is home to Victorian Christmas. On Wednesdays (Dec. 14 and 21) and Sundays (Dec. 4, 11,18), the downtown area is closed to through traffic and open to carolers, street vendors and local musicians (see page 17). “If you are hankering for a small town Christmas, there is no better destination than Nevada City,” according to city guide Red Tricycle. SYRCL’s Wild & Scenic Film Festival began with an informal gathering at Miners Foundry Cultural Center. Now the festival is one of the largest of its kind, drawing thousands of people to Nevada City each January. This year’s festival is January 12- 16, 2017. 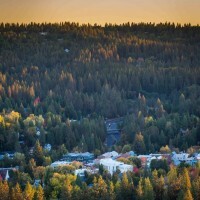 Festival-goers, outdoor enthusiasts, fine wine connoisseurs, and “leaf peepers” will enjoy making Nevada City their home base, thanks to the lodging, shopping, food and drink, and recreational activities. The town has charming bed and breakfasts, some of the oldest and most interesting hotels in the West, vacation rentals, camping and campgrounds. The lodging options include Broad Street Inn, The National Hotel, Nevada City Inn and Piety Hill Cottages, Motel and B&B. Outdoor activities abound, including mountain biking, road biking and cycling, hiking, gold panning, off-road trails for ATV and snowmobiles, kayaking and rafting, and boating. Scotts Flat Lake is a picturesque mountain lake covering 850 acres with a 7.5 mile shoreline. It has a store, marina, bait and tackle shop and fishing pier. Biking enthusiasts will enjoy the Tour of Nevada City Bicycle Shop, whose owner has helped bring the prestigious Amgen Tour of California to town. Food and drink in Nevada City draws foodies, casual diners, and wine, beer and cocktail lovers. The town offers more than 20 restaurants, including fresh and local California cuisine, Italian, Mexican, Asian and other choices. Grocery stores and delis such as SPD Market offer freshly made sandwiches and picnic supplies. Old-fashioned candy, artisan ice cream and award-winning chocolates are a few of the sweet treats you’ll find in town. Wander through town with a flavor infused hot chocolate, hot Chai or coffee drink. In the historic downtown and 7 Hills business district, just a half mile away, visitors can sample award-winning wines and craft beer, and enjoy live music at many restaurants and watering holes. 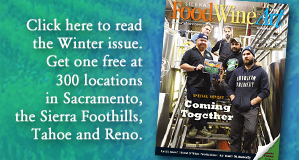 For food and drink, the choices include the New Moon Cafe and Friar Tucks for fine dining; the Nevada City Winery for wine tasting; The Mine Shaft for Bloody Mary’s; and the Nevada City Chocolate Shoppe and The Truffle Shop for hand-dipped chocolates, candy and other treats. Shopping in Nevada City is not a big box experience. 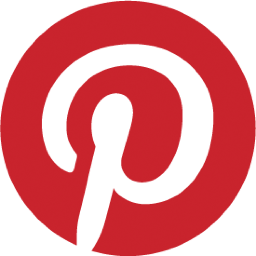 You’ll find clever, unique and one-of-a-kind products—ideal for holiday gifts. Explore the shops for clothing, handmade local jewelry, home and garden products, housewares, furniture, food and wine and other gift items. Merchants include Abstrakt, Asylum Down, Bonanza Gift Shop, California Gold, The Earth Store, The Fur Traders, The Gray Goose, J.J. Jackson’s, Judi’s of Nevada City, Mountain Pastimes, Nevada City Crystal & Glass, Novak’s, Spirithouse Import Gallery, Utopian Stone and Yabobo. The draw of the area’s lifestyle sometimes turns visitors into residents. The real estate agents are friendly and knowledgeable. They include Coldwell Banker Grass Roots Realty, Recreation Realty/Grass Valley Properties and Mimi Simmons, a Nevada County native. “Linger for a few days, and you’ll experience a distinctly inviting NorCal culture,” sums up Lonely Planet. Local artist Roseanne Burke’s painting “Golden–Hirschman’s Pond” is on display in The Alexander Gallery in Nevada City. It had been shown in the California State Senate Contemporary Art collection in the Capitol. ￼”The Christmas Card” was filmed in Nevada City in 2006 and is replayed each holiday season. For air times, visit HallmarkChannel.com.